Air Canada has lost a Federal Appeal Court case seeking to challenge the allocation of landing slots at Billy Bishop Toronto City Airport in the city's harbour, competitor Porter says. 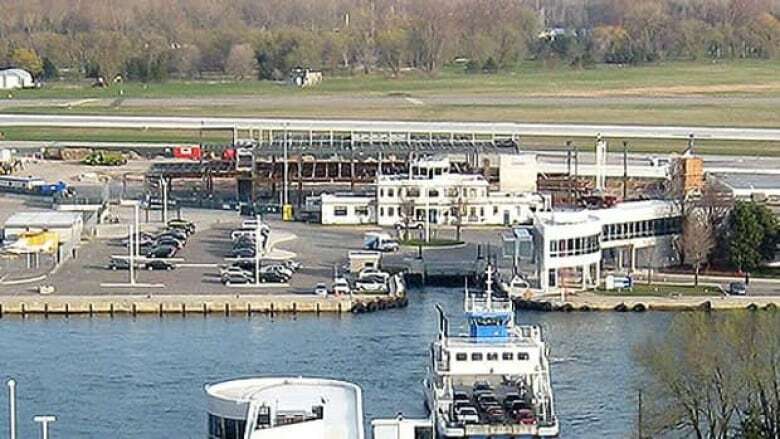 Air Canada has lost a Federal Appeal Court case seeking to challenge the allocation of landing slots at Billy Bishop Toronto City Airport in the city's harbour, a competitor says. The court rejected Air Canada's appeal against Porter Airlines Inc. and the Toronto Port Authority, a federal agency that operates the airport, Porter said Tuesday. "The court found each of Air Canada's arguments to be without merit," and reiterated that the agreements between Porter and the authority were not unfair to Air Canada, Porter said. Air Canada and Porter have been contesting access and the limited number of landing slots at the airport for some years. Jazz, Air Canada's regional partner, had operated out of the island airport until 2006, when it was evicted from its terminal by a company owned by Porter CEO and president Robert Deluce. Last year, the airline said it launched a Federal Court lawsuit to regain access to the airport. Rival Porter was the only airline allowed to operate for the airport at the time. Air Canada regained access in 2010. Airport Co-ordination Ltd., a British consulting firm, recommended giving 30 slots to Air Canada and 16 to Continental, a major U.S. carrier based in Houston. Porter got the remaining 44 of the 90 daily slots then available. Air Canada did not accept the allocation of landing slots. It launched and lost a case in the Federal Court, and then appealed, losing again in the decision disclosed Tuesday. In September, the Port Authority said ACL recommended giving Porter all 16 of the new slots available for 2012. With those 16, there will be a total of 202 slots, split between Air Canada and Porter. The court awarded Porter and the Port Authority their legal costs, Porter said. "We are pleased that the court has once again rejected Air Canada's arguments," Deluce said in a statement. "Through this litigation, Air Canada has sought to undermine Porter's position at Toronto City Airport. These attempts have repeatedly failed."